6 week course in English that builds on top of the initial 8-week course. For those who have done the initial 8 week mindfulness course or have a similar level of experience. Starts Wednesday May 22nd at 19:30. Metros Principe de Vergara, Ibiza and Goya. The course will build on top of the 8 week Mindfulness Based Stress Reduction (MBSR) course. 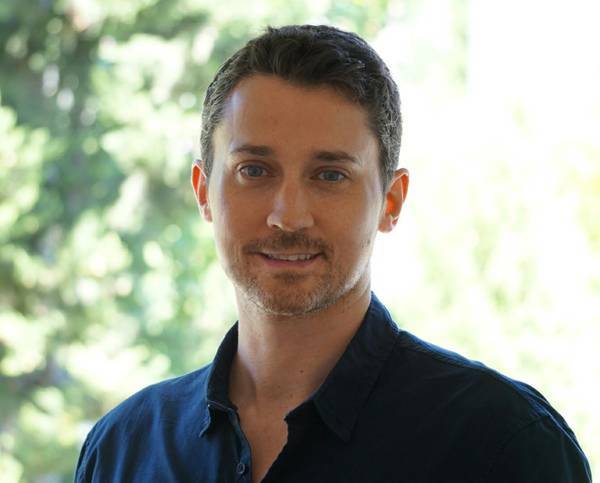 The teacher, Darran Kilbride, has trained in world-recognized meditation centers in the United States and Asia, and has trained as a mindfulness teacher with the University of Massachusetts. The course will draw more explicitly on the Buddhist meditation tradition that mindfulness comes from. Like Jon Kabat-Zinn, Darran sees this tradition as a science of the mind, with practical tools to reduce stress and suffering, and cultivate greater peace, concentration and well-being. cultivate a sense of well-wishing and kindness towards ourselves and others. Each class will include new practices and theory that weren’t covered in the initial 8-week course. Participants will receive recordings of new guided meditations they can do at home. The principle aspects of mediation training that lead to greater levels of peace and well-being. These include mindfulness, concentration, and insight. We’ll explore each of these and learn practices for developing and strengthening them. Exploring what are the inner causes of stress, suffering and dissatisfaction, and learning practices to weaken them. Practices to cultivate a sense of kindness and compassion towards ourselves and others. Participants will receive recordings of guided meditations of these practices. The primary challenges we face in our meditation practice and additional tips on how to work with them. (These include sleepiness, restlessness, aversion and doubt). Insight practices. Ways of intentionally looking at our moment to moment experience in different ways that, in time, reduce stress, suffering and dissatisfaction and lead to greater peace and concentration. Concentration. We’ll explore what concentration is, how it can develop over time, skillful way of relating to concentration, and techniques for developing it. (Note: the most important thing for developing concentration is practicing each day – both formal meditation practice and in your daily life. The course can support you in that, give you a more nuanced understanding of concentration and give you tips for developing it). Darran has trained in world recognized meditation centers in the United States and Asia and has trained as a mindfulness teacher with the University of Massachusetts, the center where modern mindfulness courses first began. Over the past ten years Darran has trained extensively with buddhist monks and nuns, zen masters and lay teachers from all over the world, including close to two years on intensive meditation retreats. He also has a postgraduate qualification in Mindfulness from the Center for Mindfulness Research and Practice at Bangor University in the UK, one of the world’s leading centers for mindfulness. Darran teaches Mindfulness at IE University and teaches on the Mindfulness teacher training program of Universidad Rey Juan Carlos. He’s one of the first people to teach Mindfulness in Madrid. You can listen to a guided mindfulness meditation by Darran here or see a video of him here. 6 Wednesdays from 19:30 to 21:30, starting Wednesday May 22nd. Days of evening classes in Madrid: May 22, 29, June 5, 12, 19, 26. The evening classes in Madrid are at Sala Mindfulness, Calle Doctor Castelo 10. Metros: Principe de Vergara, Ibiza and Goya. 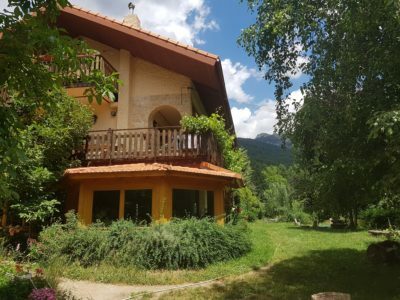 The daylong session on Sunday June 9th is in a center in a beautiful green valley in Cercedilla (accesible by public transport). Audio recordings of guided meditations – new practices that weren’t covered in the initial 8-week course.